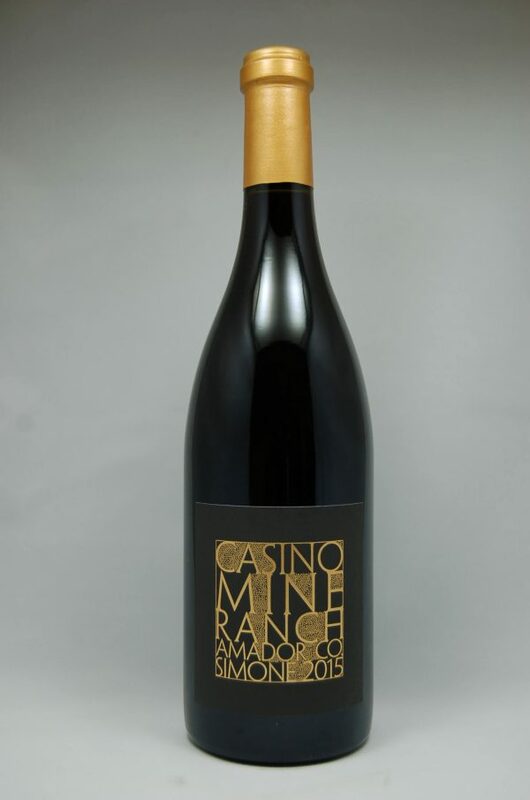 Distinctive Grenache character, with some darker fruit and a savory note. A satisfying tannic presense, with a finish that hints of ash on fruit. 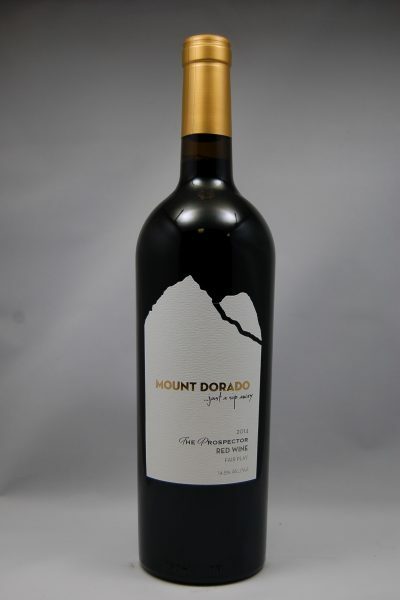 From acclaimed winemaking team Jessica Tarpy and Andy Erickson.